The arrival of spring cues the return of beautiful days. The weather is neither too cold nor too hot, ideal for a yachting adventure to discover the Balearic Islands! 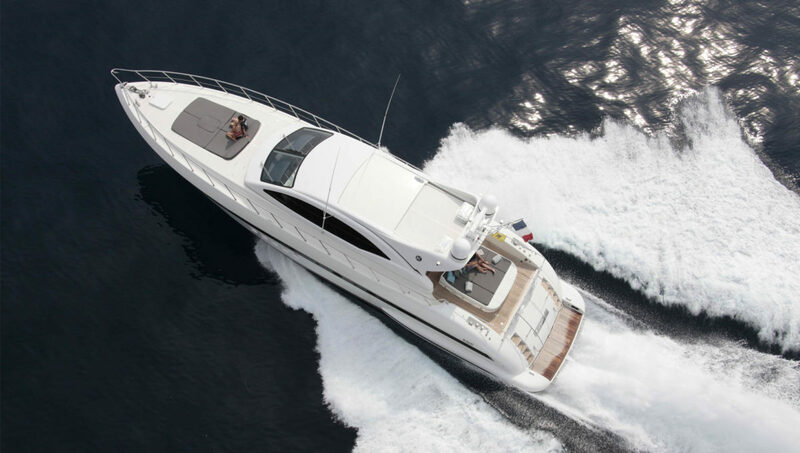 Our online yacht charter service available on our website gives you some recommendations before planning your trip. 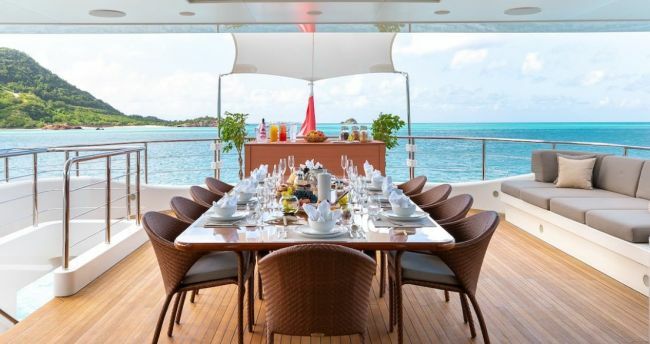 Explore five islands aboard a yacht Located in the … Continue reading "April to October is the best time to explore the Balearic Islands"
The arrival of spring cues the return of beautiful days. The weather is neither too cold nor too hot, ideal for a yachting adventure to discover the Balearic Islands! Our online yacht charter service available on our website gives you some recommendations before planning your trip. Located in the open Balearic sea near the Spanish coast, the archipelago comprises five main islands and many islets each as heavenly as each other. Mallorca, Ibiza, Formentera, Menorca and Cabrera are open all year, but the ideal time to explore the Balearics aboard a luxury yacht is between April and October. If you are looking for a little peace and quiet, we advise you to leave in the spring before high season starts (July & August). Which yacht to choose to visit the Balearic Islands? The crew can take you from one island to another to explore every corner of the Balearic Islands. Between two gourmet restaurants on the Spanish coast, excursions and sea trips will allow you to enjoy every moment. Do you want to charter a luxury yacht such as Africa I? Contact Neo Yachting team members to plan your next vacation. Share the post "April to October is the best time to explore the Balearic Islands"
Previous Previous post: Only 7 days before the Singapore Yacht Show!